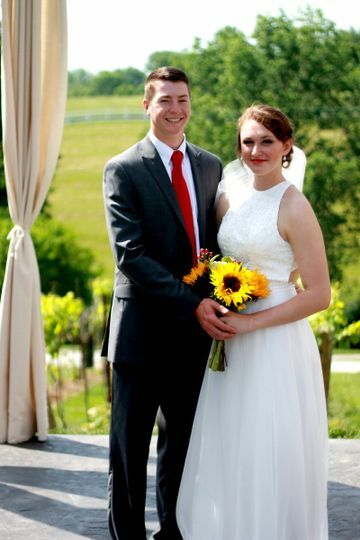 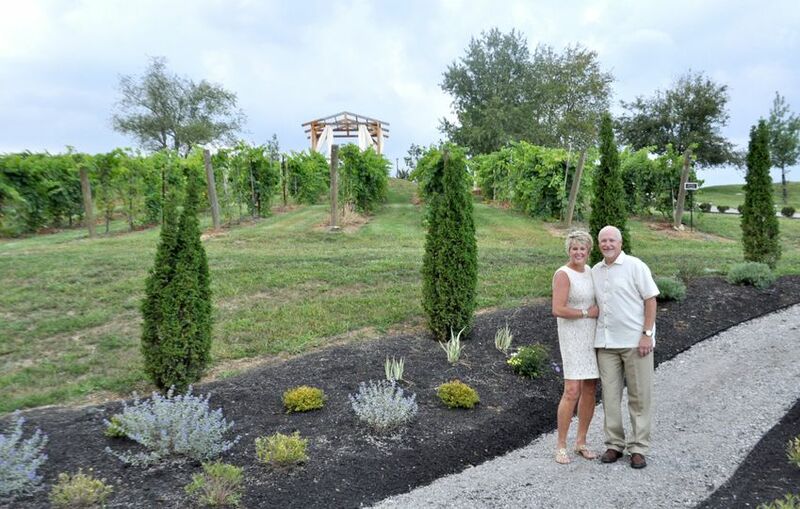 Welcome to Brianza Gardens and Winery, a little piece of Italy nestled in the hills of northern Kentucky. 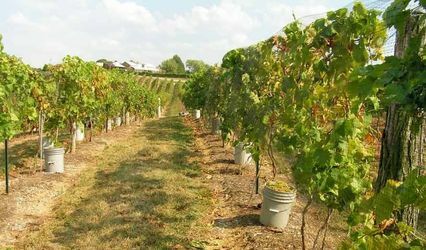 We offer a place of beauty and relaxation to enjoy our wines and good company. 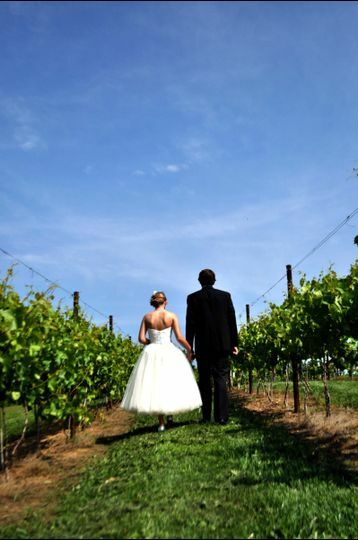 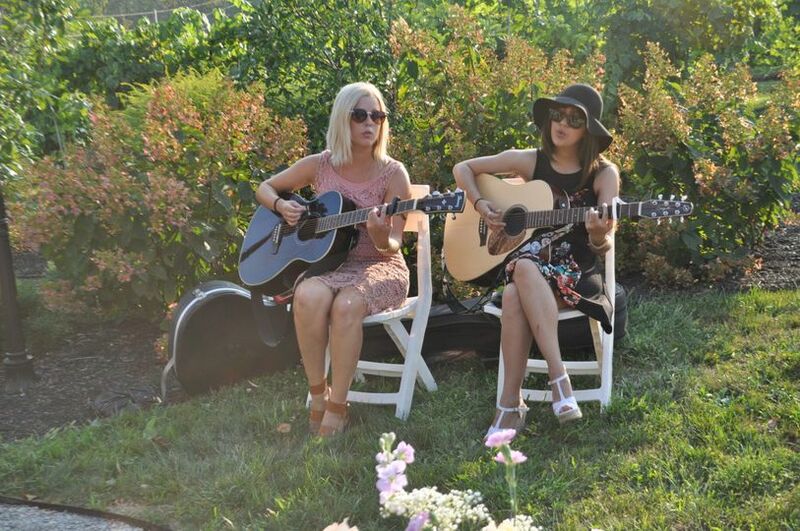 The winery offers vineyard tours, wine tasting, indoor and outdoor event space, reception room and a guest rental cottage. 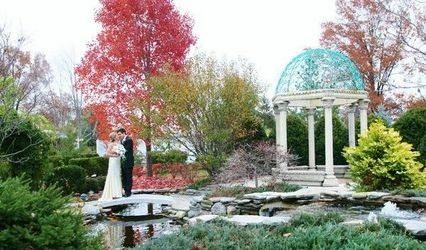 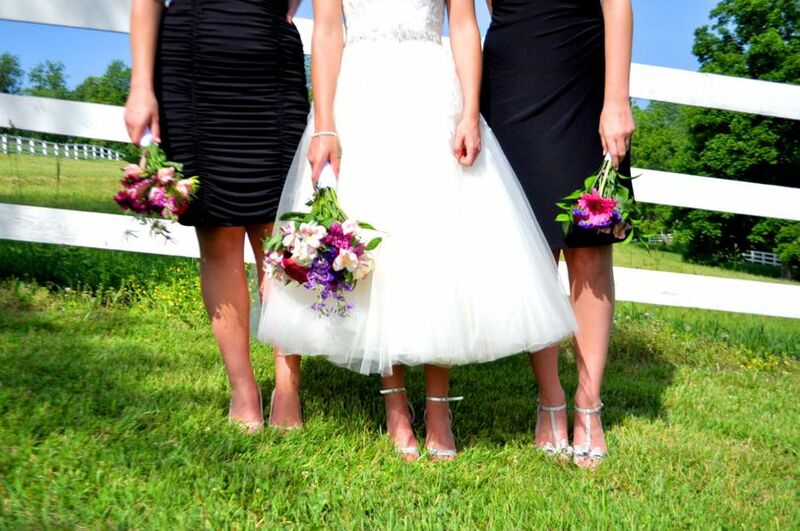 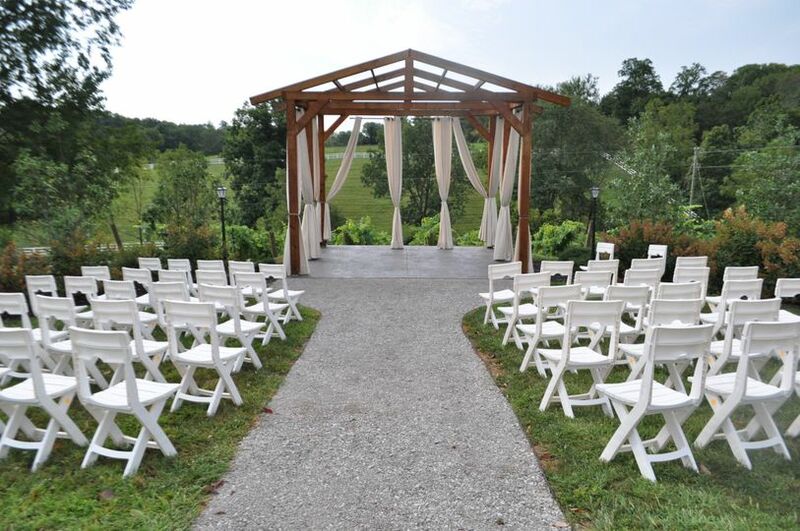 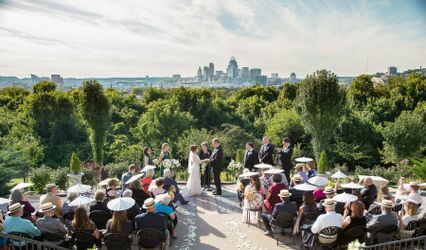 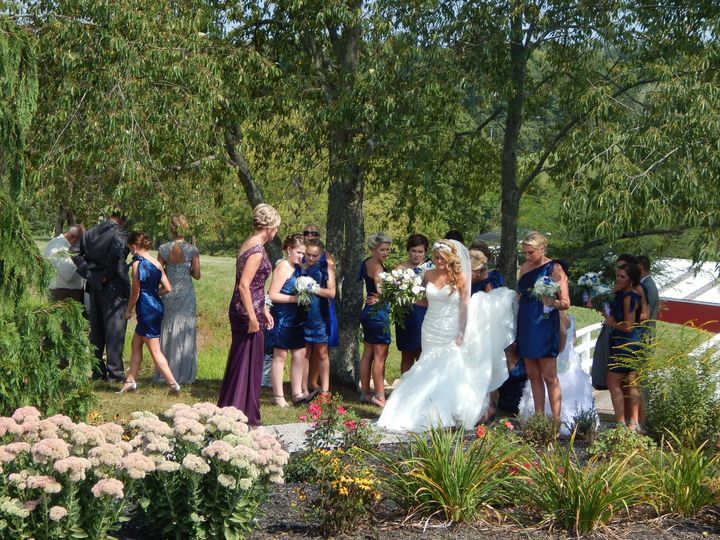 The Gardens feature the ideal destination for outdoor wedding ceremonies or any special occasion with family and friends.